Raised in South Edmonton, and now raising her own family there, Rakhi knows what matters to residents of Edmonton Whitemud. Rakhi has been deeply involved in the Alberta education system throughout her career which has given her an understanding of what needs to be done to continue making life better for Alberta students and families. As a lawyer, she has experience working with the Alberta School Boards Association and was the senior legislative consultant for Alberta Education. 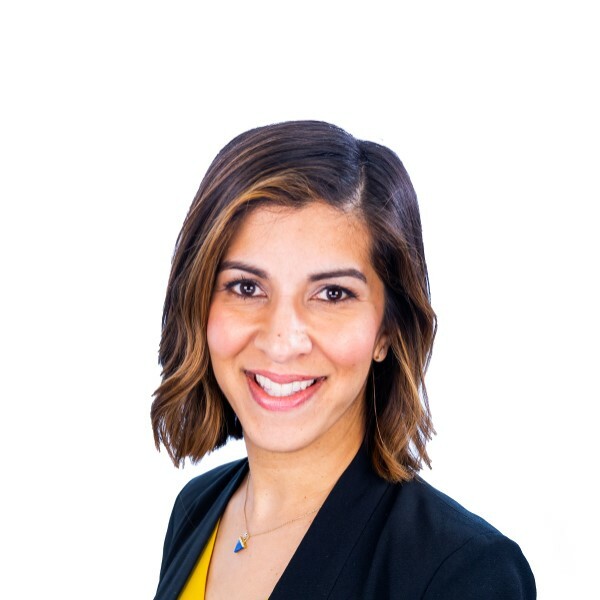 A strong believer in giving back to her community, Rakhi has been very involved in a number of volunteer organizations including ParityYEG, the Humane Animal Rescue Team and the National Education Program Committee, Women’s Legal Education & Action Fund. She has also volunteered her services as a lawyer to help vulnerable people by providing legal advice to low-income clients. Rakhi lives in South Edmonton with her husband, two children and two rescue dogs. She has an undergraduate degree from the University of Alberta, and a law degree from the University of Toronto. Rakhi Pancholi and Rachel Notley's team are setting the course for a future that is for all Albertans, not just a select few. There's no room to turn back and undo our progress. Donate today to help elect Rakhi Pancholi and join the fight for Alberta's future.